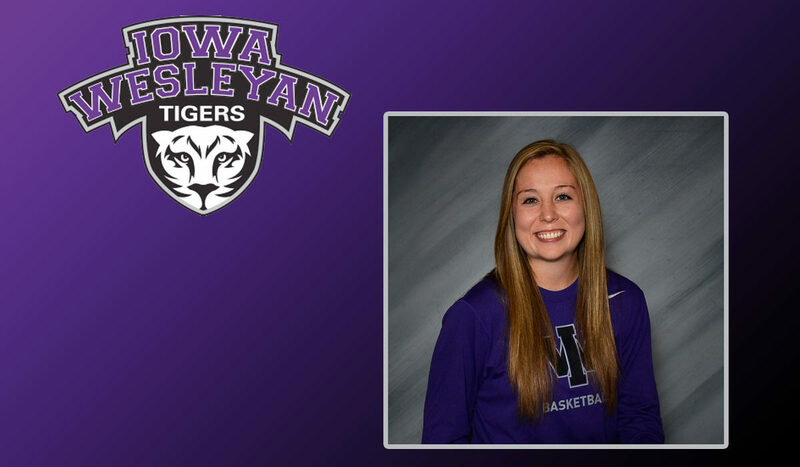 Iowa Wesleyan's Darby Massner, photo courtesy IW Sports Info. 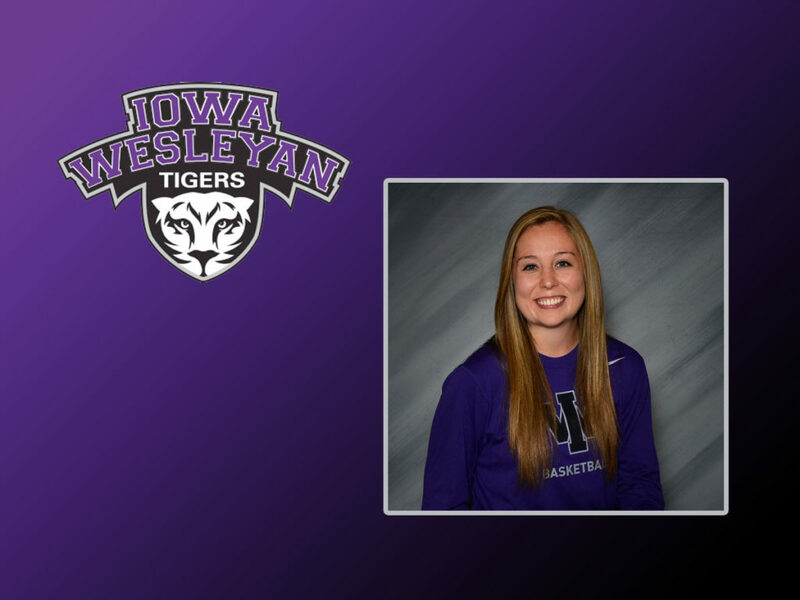 Mount Pleasant – For the second time since the inception of the Student-Athlete of the Month award, Iowa Wesleyan University has a back to back recipient. The IW athletic department has named Darby Massner as January Student-Athlete of the Month for her performance throughout the month. Darby Massner had a solid January for the Tiger women’s basketball team. She averaged 17.8 points and 10.6 rebounds per game. Over the course of the month, Massner shot 36 percent from the field, 89.6 percent from the free throw line, and 31.7 percent from behind the arc. Highlights from January include a 33-point, 20-rebound performance in against Blackburn College and a 32-point, 14-rebound performance against Principia College. Massner also became the all-time three-point record hold for women’s basketball on January 26, 2019. After making three three-point field goals against Spalding, Massner passed the previous mark of 207 career three-point field goals made which was previously set by Ali (DeVries) Boyd from 2006-2009. Darby Massner and the Tigers will look to finish the season strong as they have four games remaining. They will host MacMurray College on Wednesday, Feb. 6, 2019 at 5:30 p.m.